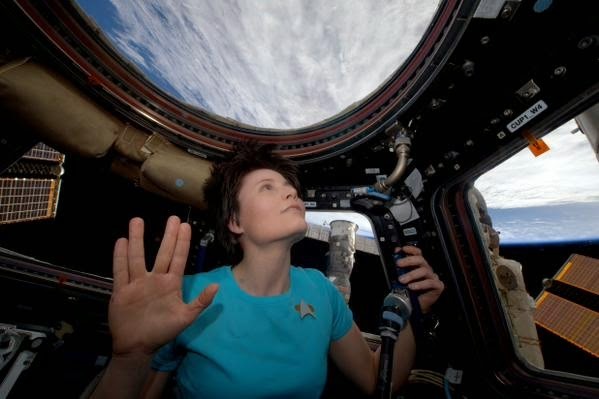 Cassandra's Legacy: Farewell, Mr. Spock! 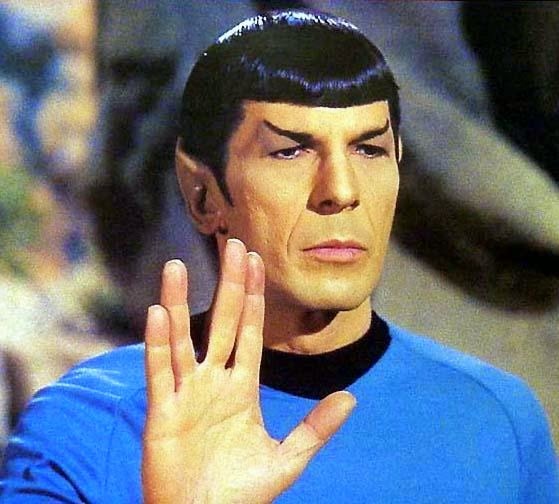 Thank you, Leonard Nimoy, for the character of First Officer Spock that you played so well and for so long in Star Trek. You showed us a future where science was respected by everyone, where logic was not in contrast with morality, and where diversity was not only accepted, but praised. Star Trek was all about harmony in diversity. The future of Star Trek was not to be our future, which turned out instead to be dominated by lies, damned lies, and psyops. But, for a while, we could dream of a different world. And Spock was the Star Trek character who made us dream the most. You lived long and prospered on this planet, Leonard, now may you fly in high orbit with the Angels! 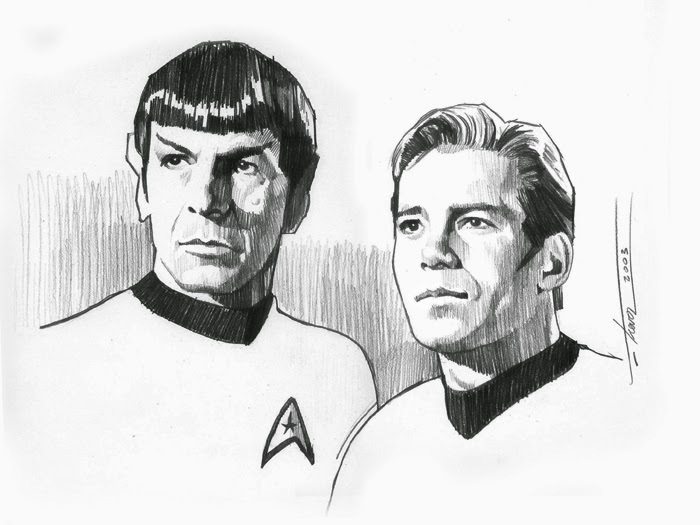 Totally, completely, absolutely, irrevocably, highly illogical. Our galactic neighbors can rest easy, we aren't moving to outer space.